Here in Utah, the Fall season is GORGEOUS but it doesn’t last very long. It is 78 degrees one day and the next day it is snowing. 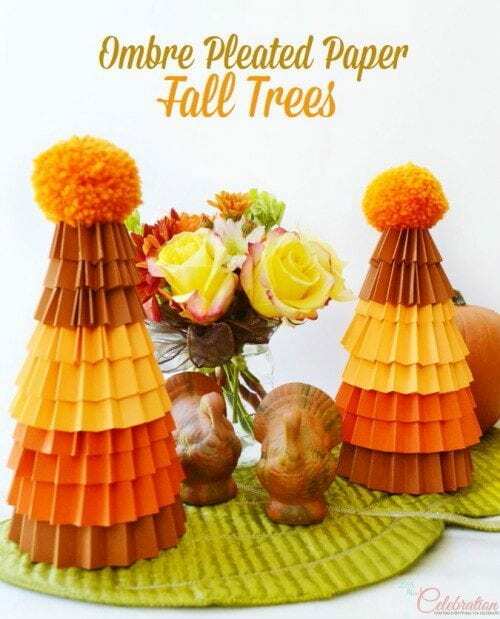 All of these projects are perfect to do with kids and create a fun new Fall memory. Click the title below the image to get to the craft tutorial. What Fall Crafts have you made with your kids? Share and leave a comment below! SAVE 12 FUN AND EASY FALL KID’S CRAFTS TO YOUR FAVORITE DIY PINTEREST BOARD! Hi Katie, Thanks for hosting again. And thank you so much for featuring my Turkey Trot with these fun Thanksgiving ideas. Have a lovely week. Yes, you can use any kind. I generally use whatever I can find. These crafts are adorable! I can’t wait to get started with my littles! Thank you Erin. I hope you have fun! You are welcome Linda! Thanks for shairing it on my linky party. Hi, Katie ~ These are all so cute! I especially love the feather headband. :0) Thanks for sharing with us at the Merry Monday Link Party. Hope to see you again on Sunday! 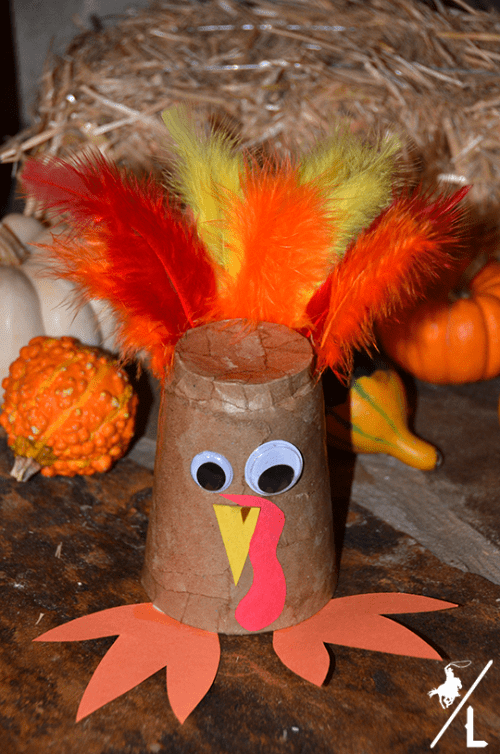 Cutest crafts ideas for Thanksgiving!! Thanks for linking up to my DIY Crush party! I pinned it as well! Can’t wait to see what you will link up Thursday! !